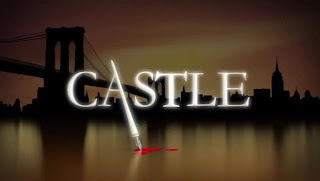 Quick Thoughts: CASTLE, "Kill Shot"
Wow, this week's episode of Castle really tried to break away from its norm, and I thought that it worked for the most part. 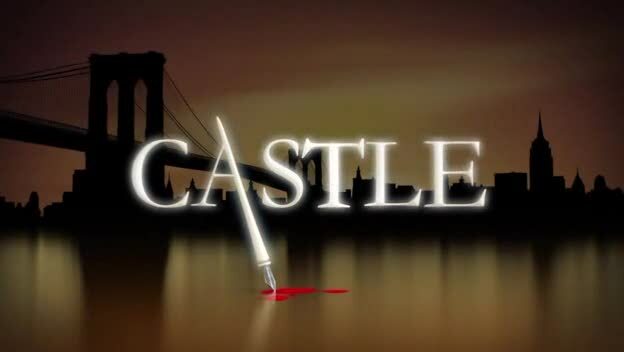 Castle giving us a darker episode is not new, we get a handful every season, but this one felt like the grimmest of the bunch because it addressed the fallout from the shooting that almost took Kate's life. Going in this direction could have been problematic, but Stana Katic was amazing, and it was nice seeing her work family rally around her. That scene between Kate and Javy about the sniper rifle was one of the best of the season, and I'm glad that they shared that moment instead of having her vent to Castle. I'm also glad that we're finally getting some forward momentum in terms of Kate as a character. I don't think she's going to end up with Rick any time soon, but at least she's headed in the right direction. The only aspect that I found annoying about "Kill Shot" was the physical direction of the episode. It felt like the director was trying to convey the emotion of the story through fancy camera work and effects instead of letting the performances do the talking. I'm all for trying new things with the way a show looks, but some of the choices distracted from some of the scenes instead of adding to them. Overall, "Kill Shot" was a good episode, even though it tried too hard, because it allowed Kate to start her journey of evolution, and I'm excited where it takes her.